In September I was in a whirlwind of travel from France back to Canada and to the United Arab Emirates and back to Canada. In an ideal world, I wished I could have spent more in each place, but I’m grateful for the week I got to spend in both. 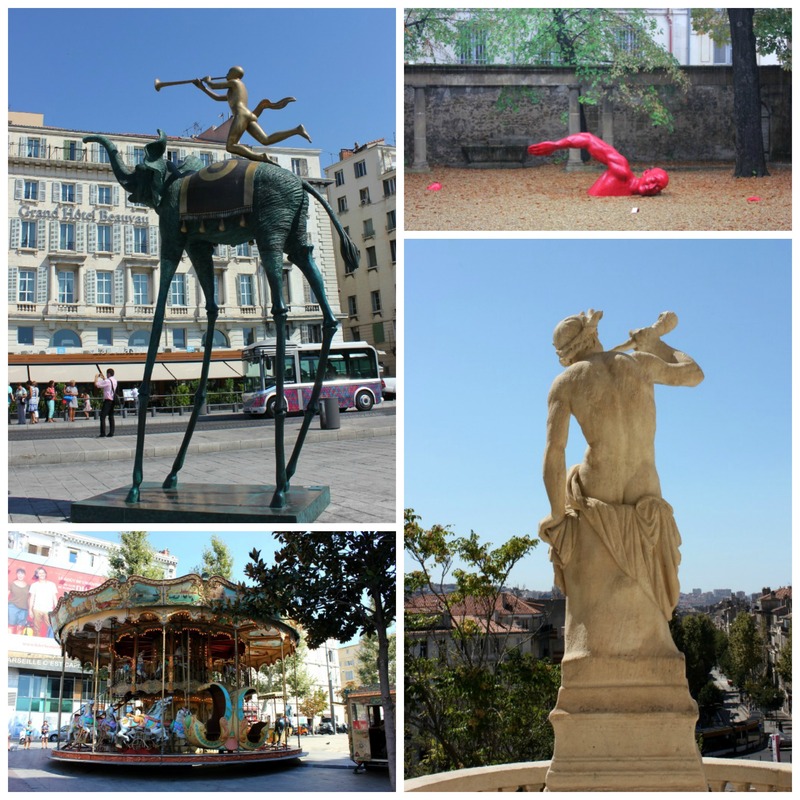 I loved seeing the Salvador Dali sculptures in the Vieux Port, the Venetian carousel in the midst of a shopping district, and the classical sculpture at Palais Longchamp. But it was this swimming sculpture installation at Aix-en-Provence’s Hotel Gallifet, that has stuck with me. The bright pink pieces sitting in the stones, like calm waters, is one of my favourite images. 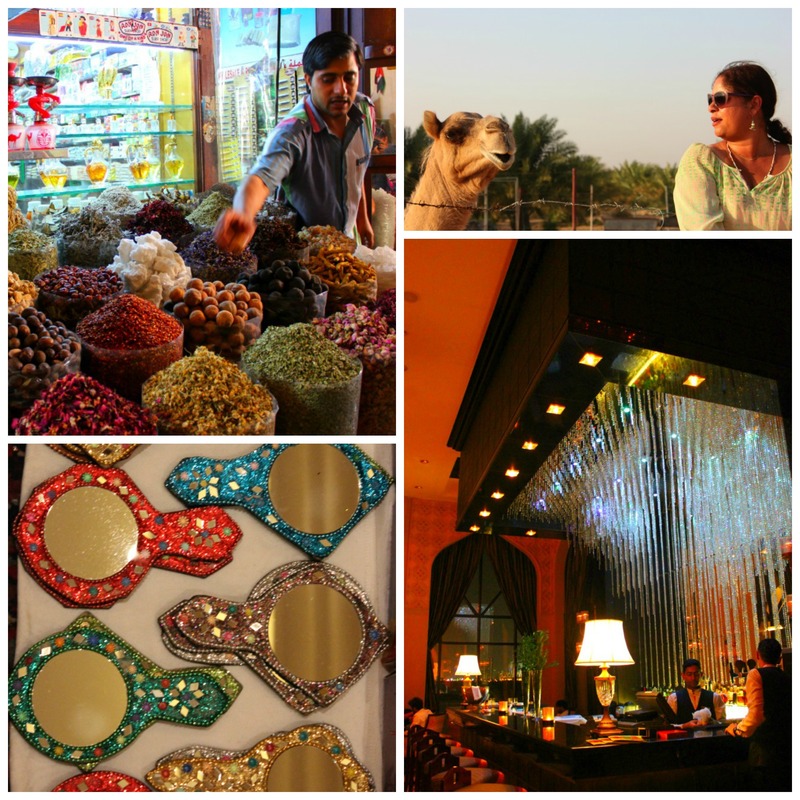 From the old spice souk in Dubai and the ability to come face to face with a camel in the desert to the glitzy accessories for sale at the market and the glamour of the hotels, like the Al Hanan bar at the Shangri-La Hotel in Abu Dhabi, there’s nothing simple about this part of the world. I had to challenge myself to be careful about photographing people and to avoid the stereotypes of the Middle East – which was easier done thanks to having been here before. Like to see more of Project 13? Check out my Flickr set.